Check the availability of the above listed lenses on Amazon and B&H. The last Leica price increase was on January 1st, 2014. 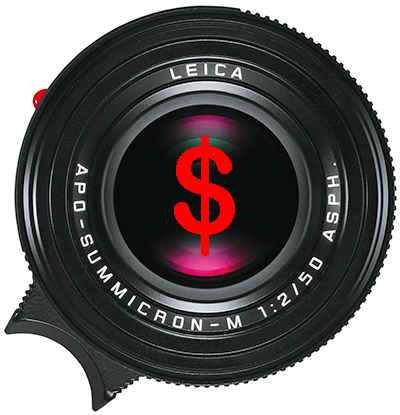 This entry was posted in Leica Lenses, Leica S and tagged Leica price increase. Bookmark the permalink. Trackbacks are closed, but you can post a comment.